The Derek Corporation was founded in 1961. 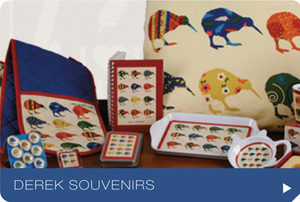 Operating across three areas - New Zealand Design Souvenirs & Giftware, Apparel and Textiles, as a wholesale product supplier, The Derek Corporation provides a comprehensive range of design products to trade customers, both locally and internationally. We supply everything from basic T-shirts and towels through to made-to-order specialist clothing items and custom designed gifts. Our portfolio of extremely diverse wholesale products, shows our highly experienced sourcing and production team can produce products for almost any purpose. We have a very large and diverse stock range of Souvenirs, Apparel & Textiles, however we are regularly invited to provide custom design products to reflect the uniqueness of individual retail operations. 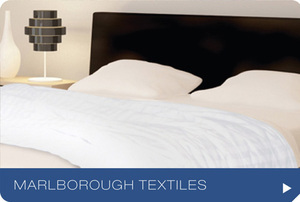 To see our range or options for custom products, contact us now to make an enquiry. This range includes products for the bedroom, bathroom, living room, kitchen, dining room, kids' rooms and nurseries.